The CÃ©zanne looks very run down. 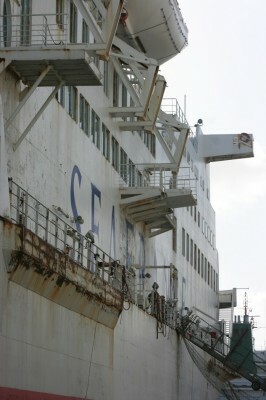 Sailed on her a lot of times, many times by accident. 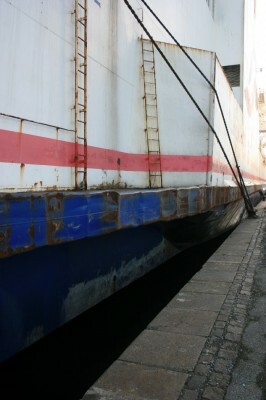 And although she wasn’t my favourite, it is sad to see that she is in such a state. 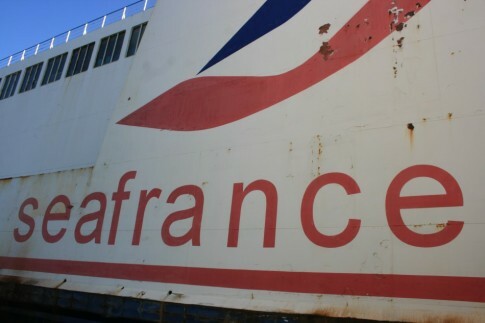 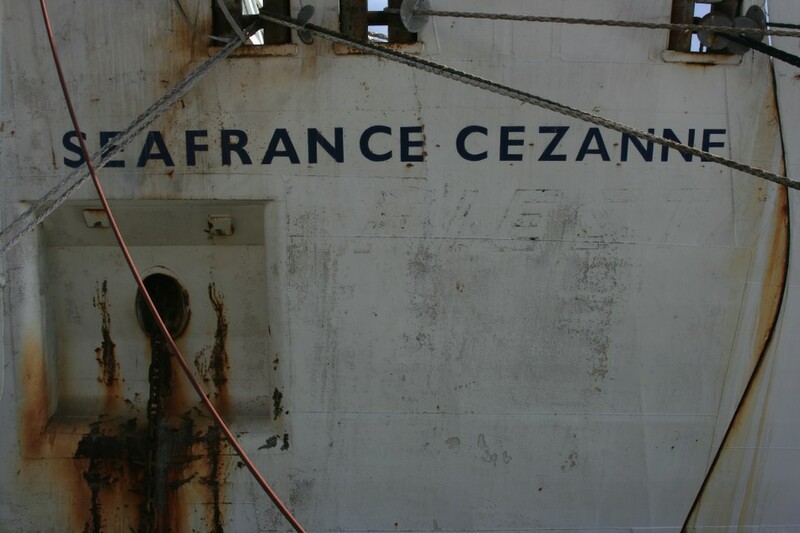 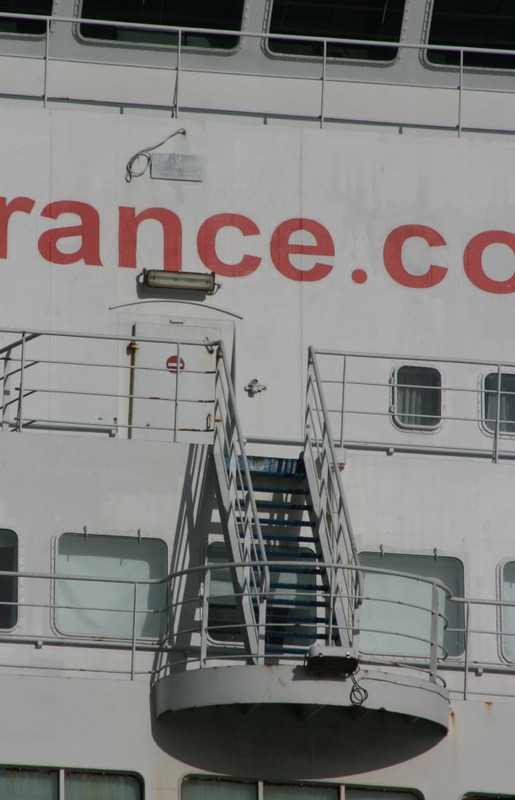 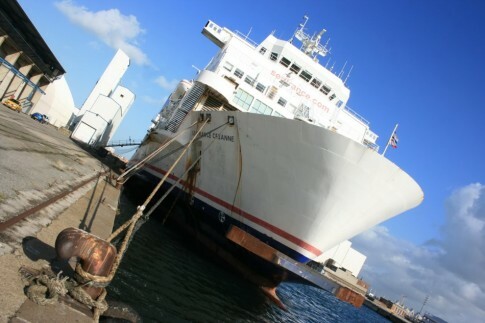 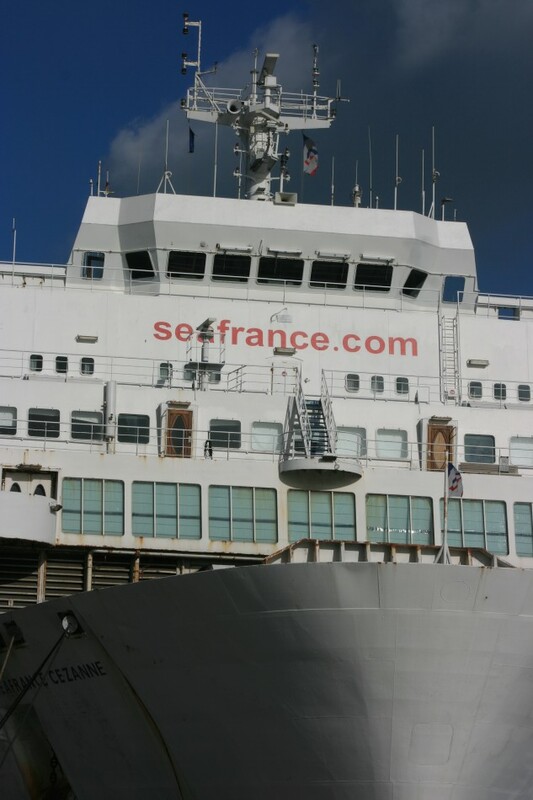 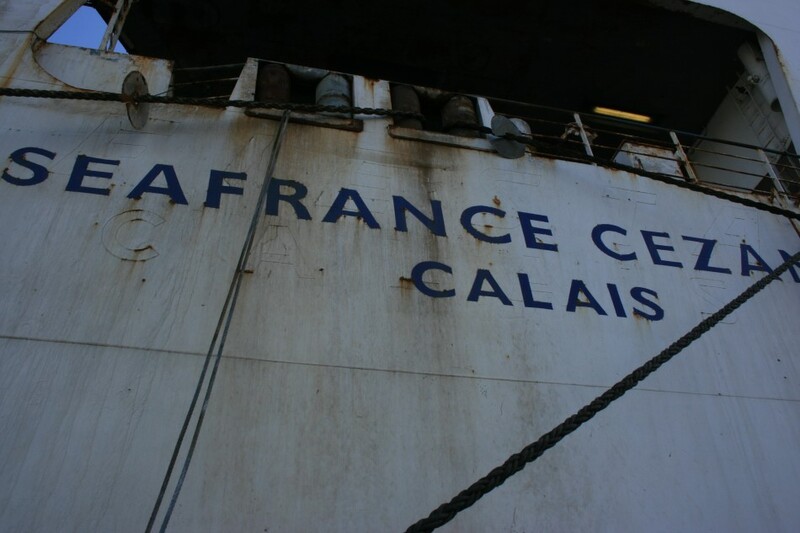 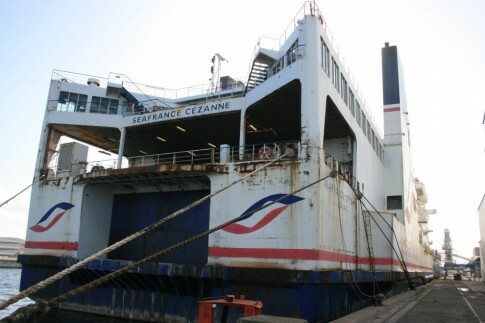 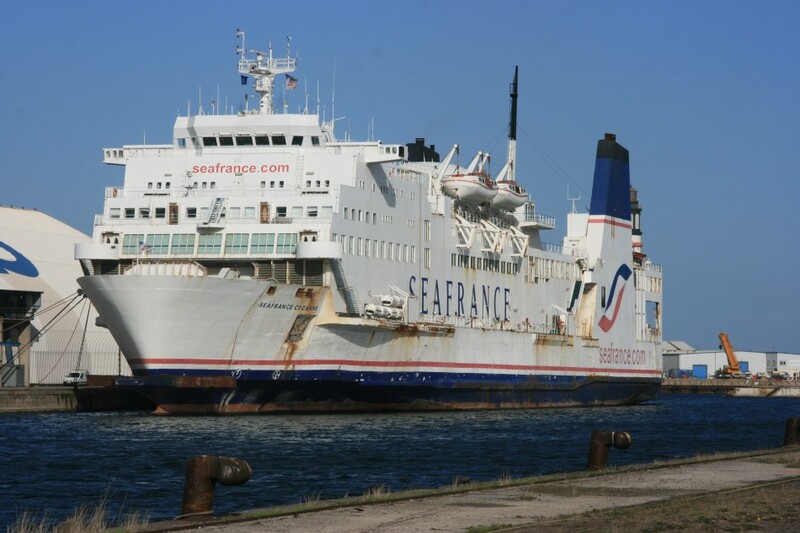 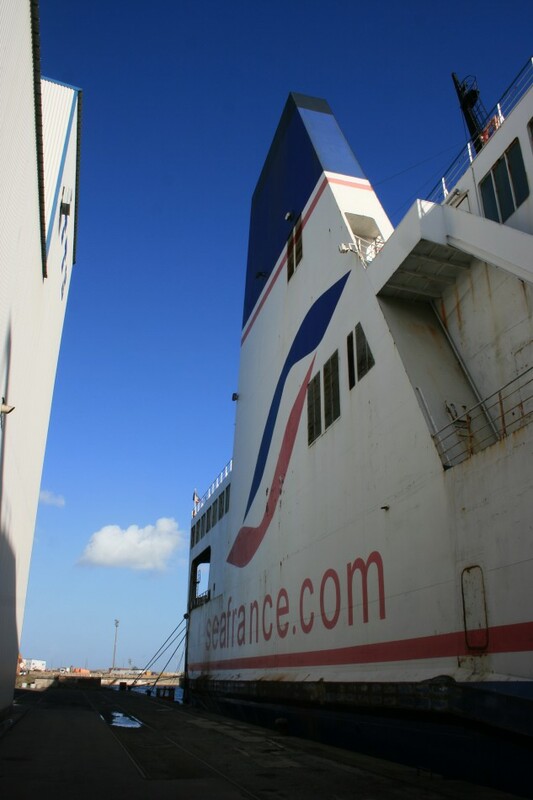 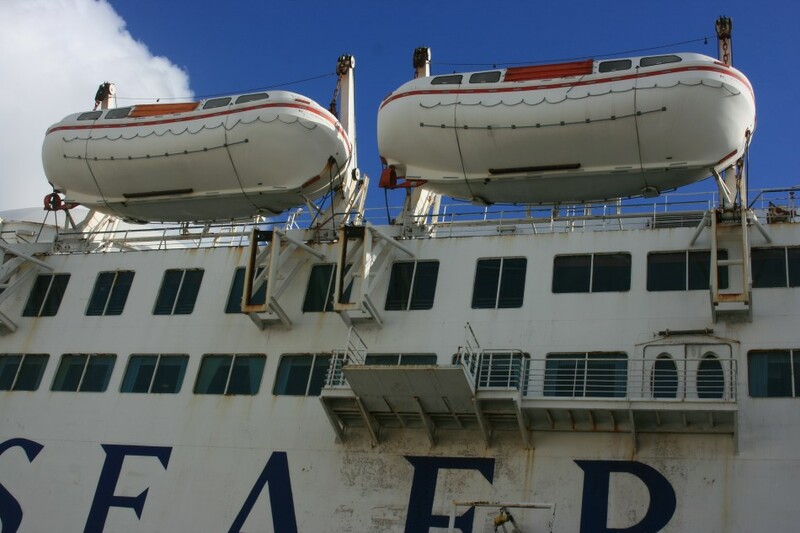 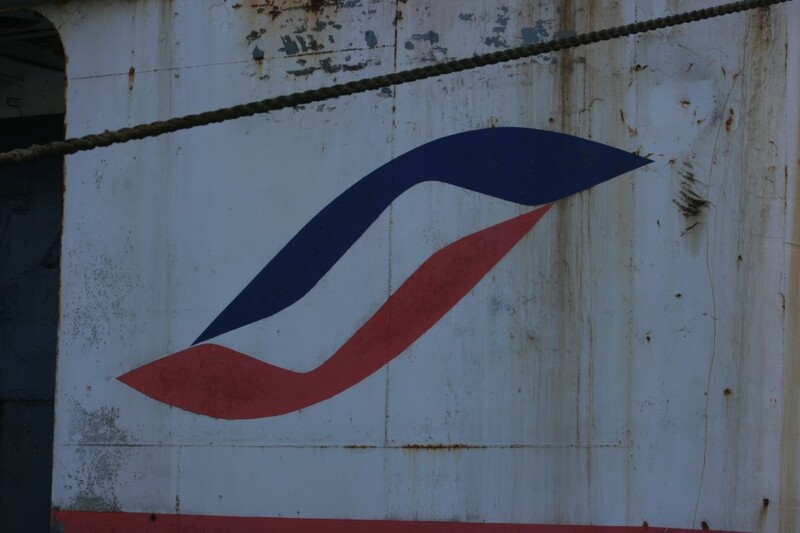 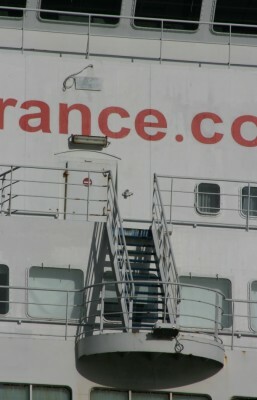 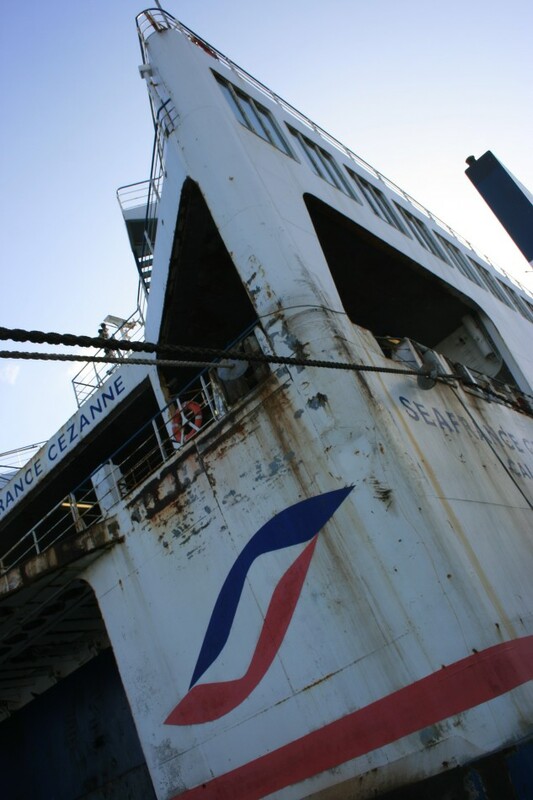 The Cézanne is in a terrible state, a shame because back in 1990’s when she was SNCF’s / Sealink’s Fiesta she looked great and realy challanged P&O’s Pride of Dover. 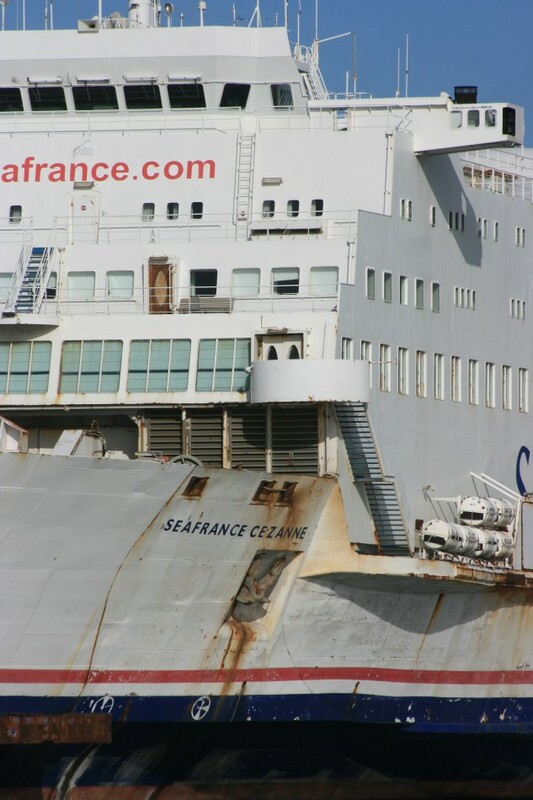 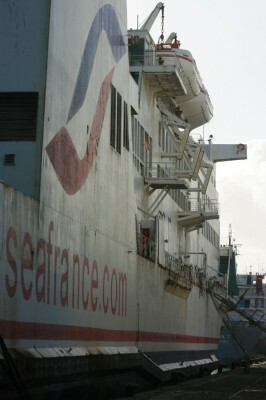 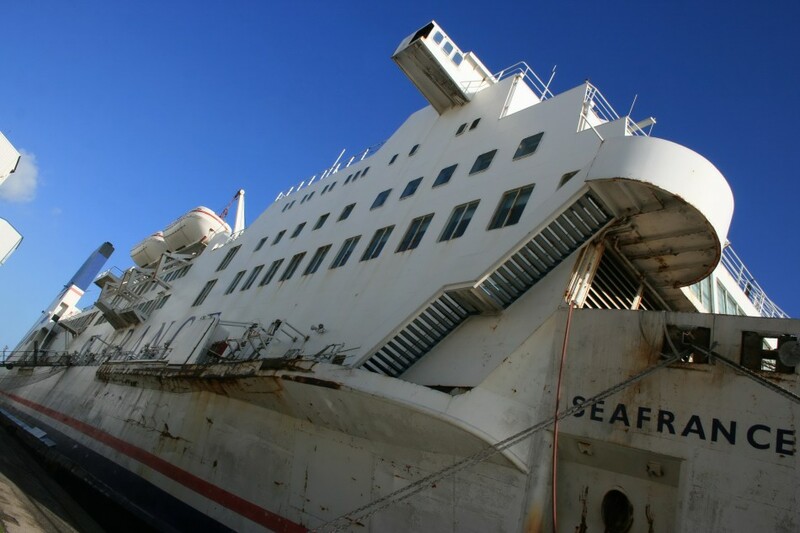 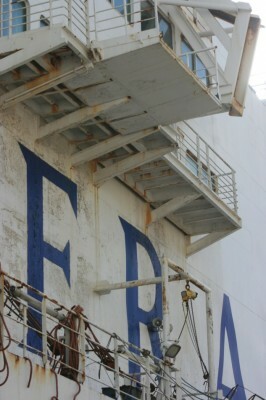 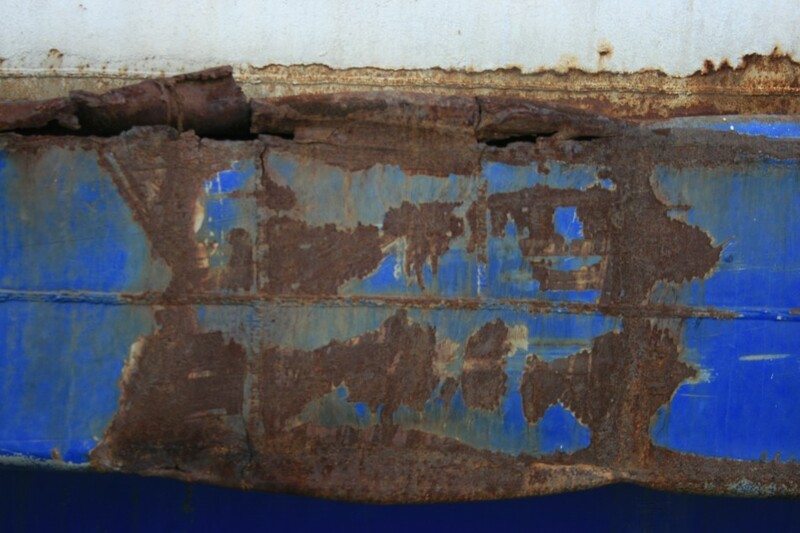 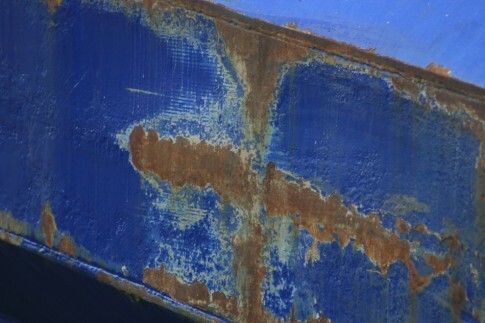 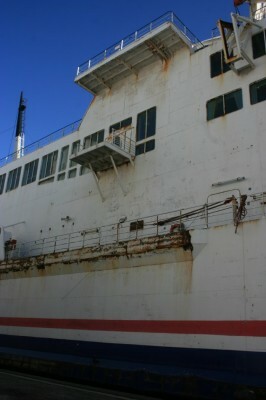 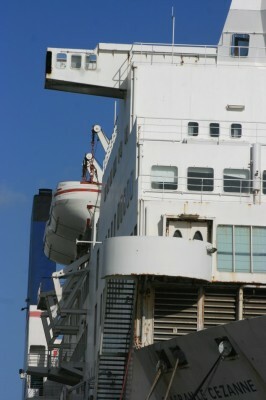 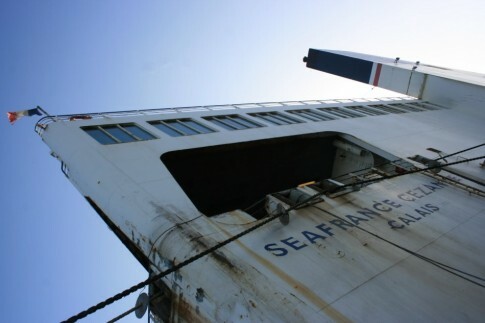 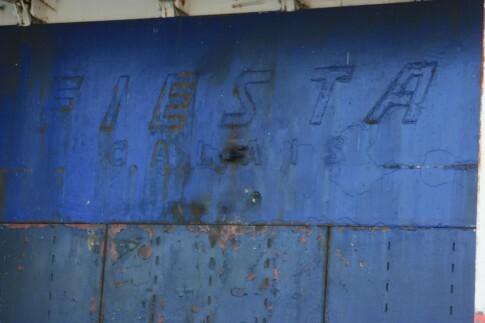 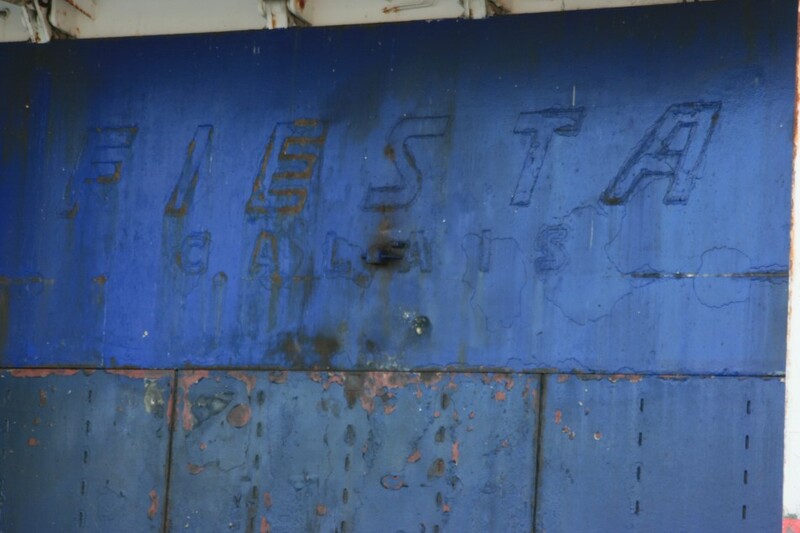 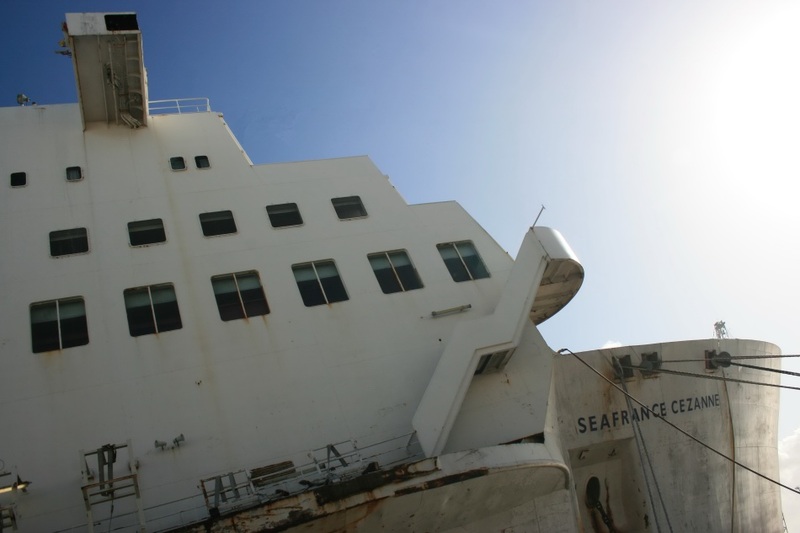 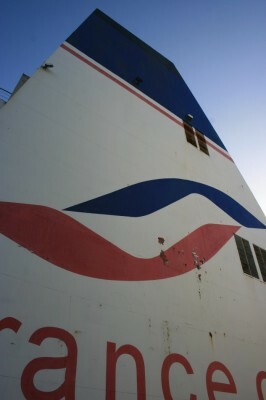 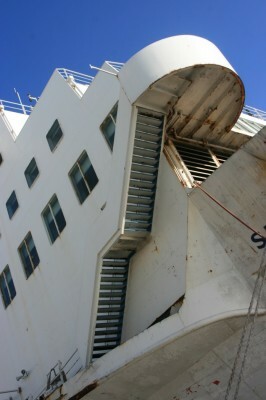 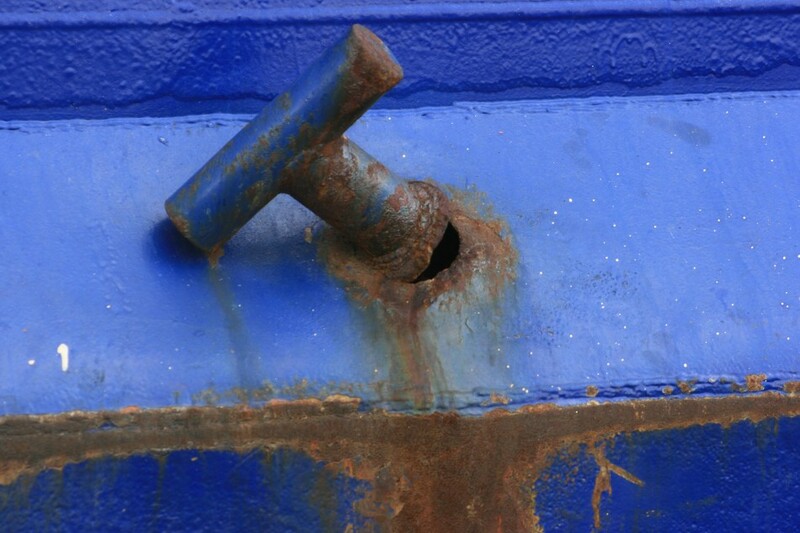 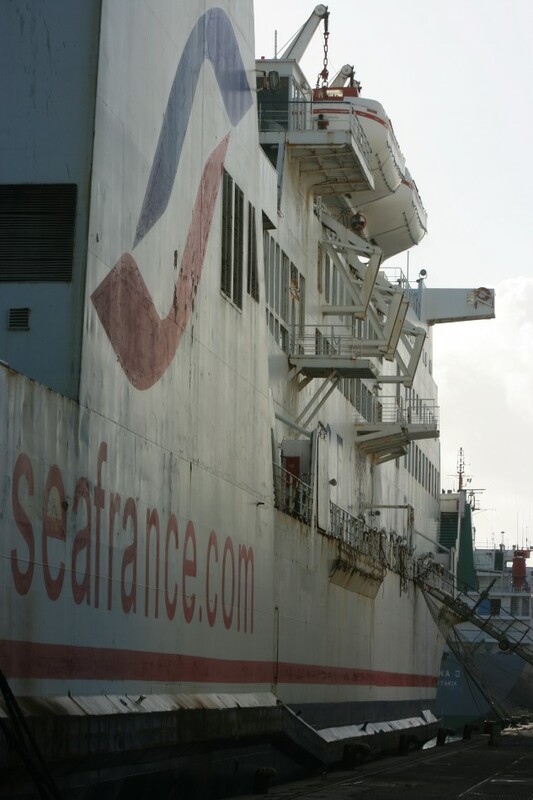 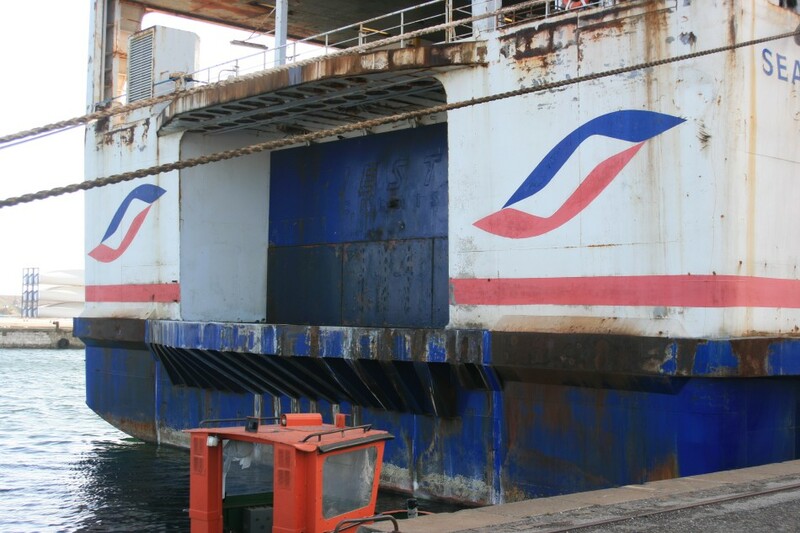 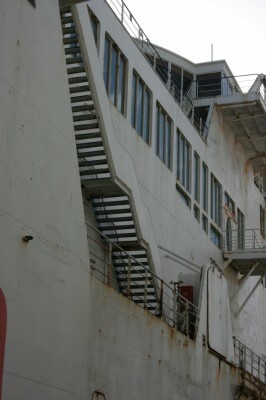 I say Seafrance will probaly go bust and so do many of my freinds, unless they quickley improve vessel maintenance.